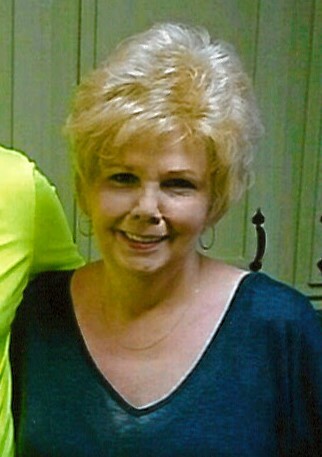 Lorraine Joyce Bugg was born in Curran on June 10, 1944 to the late LeRoy and Wanda (Hensey) Bugg and on August 24, 1963 she married Herbert Thiem. He preceded her in death on August 28, 2016. Surviving are three children, Larry (Michele) Thiem, Terry (Melissa) Thiem, Lori (John) Mandarino; 5 grandchildren, 2 great grandchildren; 4 siblings, Robert (Margaret) Bugg, Clayton (Barbara) Bugg, David (Cheryl) Bugg, and Bette McCaulley. Mrs. Thiem was preceded in death by infant brother, Richard; 2 siblings, Donald Bugg, and Eleanor Jacques. Visitation will take place at the Bannan Funeral Home on Thursday from 3-8 and where the funeral service will take place on Friday at 11 a.m. with Rev. Randy Conley officiating.